As well as writing her own songs, Fern has written and co-written songs for bands, artists and even musical theatre soundtracks! ​Dave Willetts, and the Lucy Cavendish Choir. 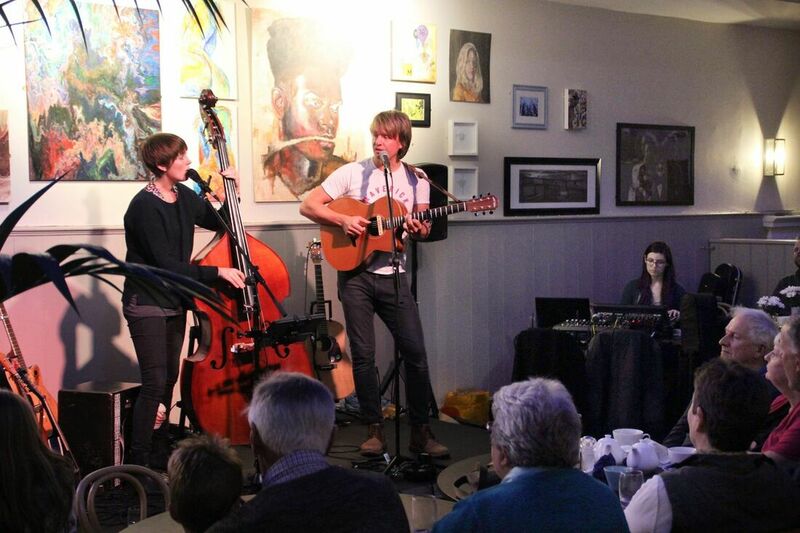 ​She continues to work closely with GingerDog Records and is hoping to produce more music in the future! 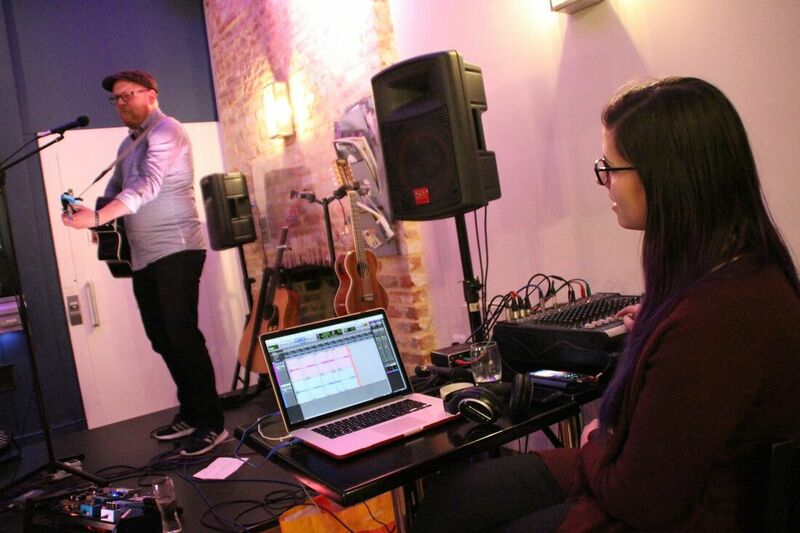 ​Fern was involved in the production of podcast series 'Keith Sadler Presents' in 2019, doing front of house engineering for live shows and recording the podcast. 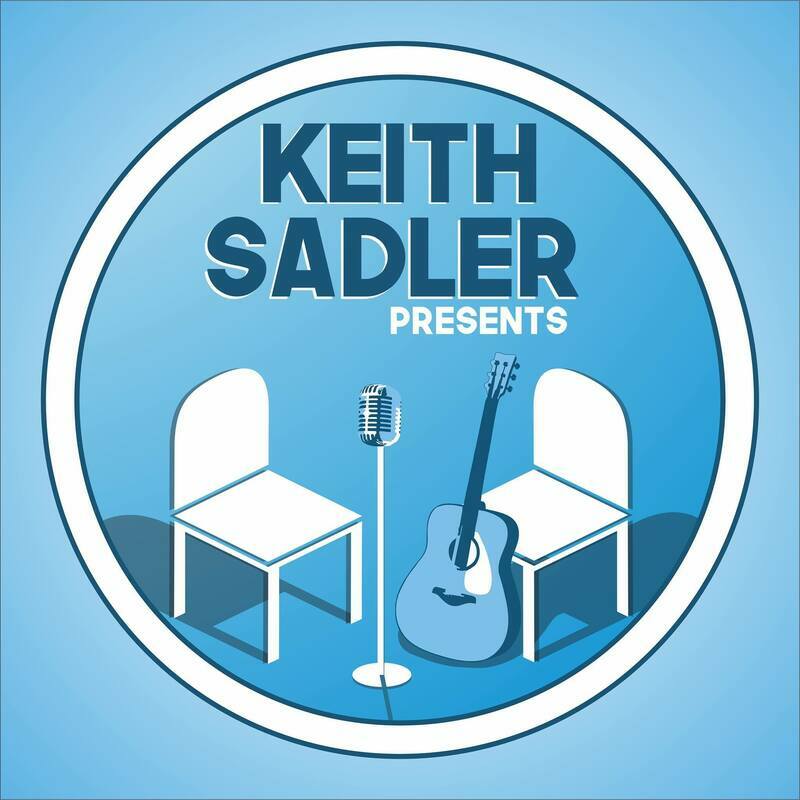 ​Keith Sadler Presents is available to listen to on all podcast platforms.